It is good for leaders to be provoked once in a while or as the need arises. But only provocation that is informed by necessities should be encouraged. The type that is spurred by hate or any kind of ulterior motives is usually counter-productive and against the grains of a common goal. Such is retrogressive and self-destruct. The provocation that is required to change Nigeria for the better is the type that is motivational and instigates courage. It is the type that makes the highest mountain become an anthill. The preceding scenario captures what Nsima Ekere, the managing director of the Niger Delta Development Commission (NDDC), brought in when President Muhammadu Buhari appointed him in November 2016. Ekere was visibly unsatisfied with the situation of the south-south region generally. He was piqued at the degradation of the region and the fact that succeeding governments did little to change the narratives. But more importantly, he was angry at the self-destructive violence that had become a feature of daily living in the region. For some obvious reasons, the search for peace in the Niger-Delta region is as old as Nigeria. The country is yet to adequately respond to the Niger-Delta challenge beyond mere tokenism while the strategy had always been the old-fashioned carrot and stick approach. The region has been racked by persistent militant attacks and general breakdown of law and order which led to capital and expertise flights from the region. But the Ekere-led management is changing the story of the region for the better. A new strategy for regional development predicated on securing peace and preserving the environment is currently unfolding in the oil-rich region. This has been articulated and developed into a blueprint by the NDDC under its new management. The NDDC is re-inventing itself and trying to wean itself from the years of rudderless leaderships. It is repositioning to become a responsive and responsible institution the Niger Delta can look up to for solving its lingering problems. Unlike in previous years when the commission’s budgets were prepared for political patronage and not to deliver services to the people, the commission in the last one and a half years has implemented budgets that are pro-people. A new regime of a people-oriented leadership is now in place, and the years of the locust maybe over eventually. Improving the welfare of the youths is now the new song at the NDDC. The youths and what affects them have taken the central focus, and there is now a true breath of fresh air. An ample illustration of the new atmosphere pervading the region is the gradual but sure return of peace to the region. Violence and militancy have taken the backstage and the struggle has become properly focused on the development of the region. There is no doubt that the credit would also go to some of the state governors in the region who have integrated the youths into their administrations’ framework: they have also done a lot to educate the people on the futility of violence. But the NDDC deserves a special credit for building bridges of understanding across the states and working to achieve consensus across board. The need to sanitise the region and install a regime of peace has pre-occupied the focus of the leaders of the zone, including those at the helm of the NDDC. Bringing peace and development to the region has been the main pre-occupation of Ekere and his management team. 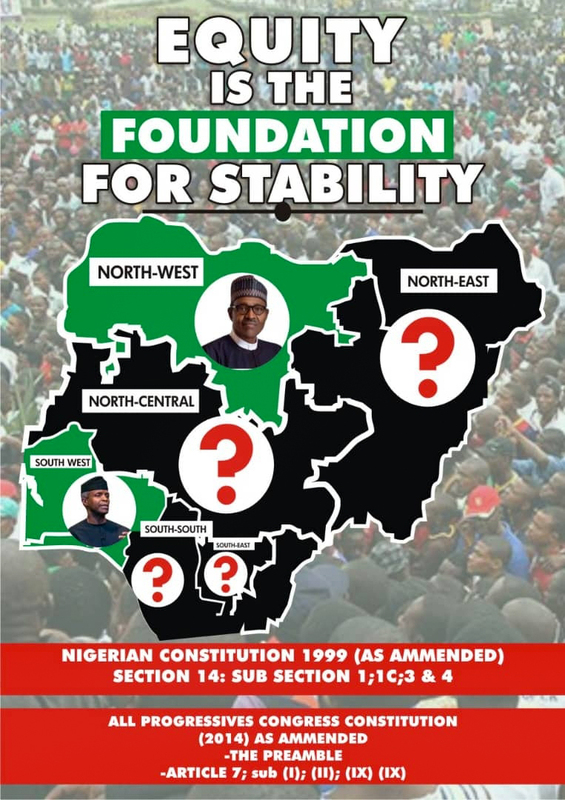 Of course this appears to be the mandate given to the new board of the commission led by Ndoma Egba. While addressing some opinion leaders of the zone in Port-Harcourt early last year, Ekere admonished them to help secure peace and bring an end to militancy. He charged the leaders to join in the efforts to sanitise the Niger Delta, lamenting that most of the businesses that used to operate in Port Harcourt have shut or relocated. The NDDC chief executive remarked that investors need maximum security, and charged the leaders to advise the youths of the Niger Delta to understand that security would allow more businesses to operate from the region and thus create more jobs for them. 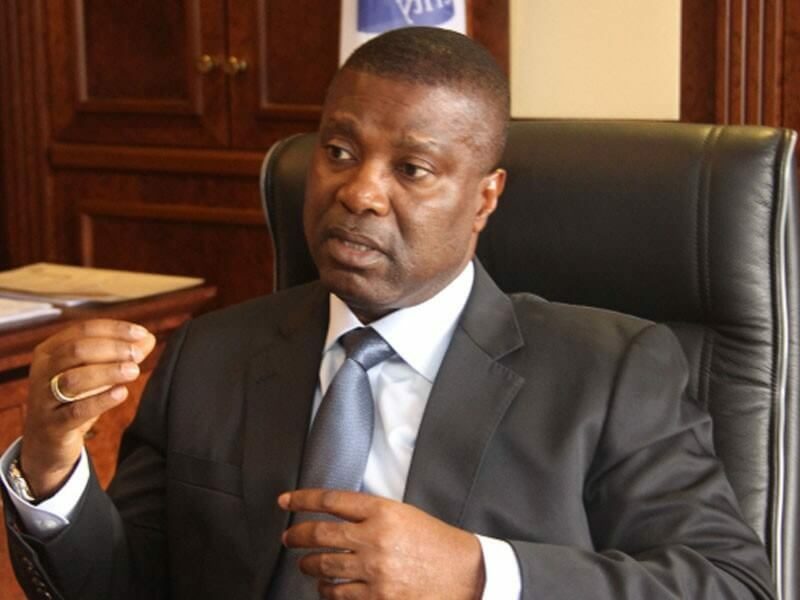 Ekere regretted that the world’s biggest refinery is being built in Lagos by a private investor. The NDDC boss declared that the current board of the commission had been working very hard to change the story of the interventionist agency since it took over 15 months ago. It should be noted that insecurity increases investment costs globally. And in a region as volatile as the Niger Delta, the cost is even higher. This therefore underscores the need for all and sundry to pursue collective peace to sustain the unfolding tranquility in the region.